Kasey is a third-generation Mountain Lion and majoring in Biology Pre-Physical Therapy. When she came to Concord, it felt like home. Her foundation for inspiration comes from her supportive family that has always encouraged her to pursue her dreams. Kasey's grandmother fought a battle with cancer for 16 years, and during that time Kasey grew an interest for science and how amazing the human body can be. Her passion began in sophomore year of high school when she was injured playing softball. After intense physical therapy, Kasey returned to the sport that she loved. She then had the aspiration to touch lives and give others the gift of healing. Kasey feels that Concord provides a high quality education with a strong biology program. Once she gets her degree, that will lay the foundation that will allow her to pursue a Doctorate in Physical Therapy. After high school, Steven joined the military, and though he traveled to many different places in his career he was never able to find a place that he would call Home. His decision to leave the military lead him to look into other options, and that was college. 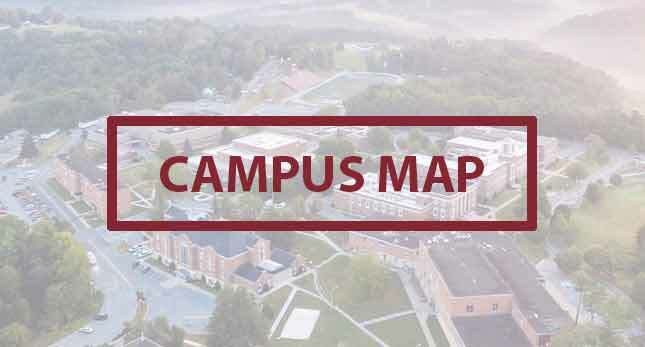 After several visits to different campuses, he decided that Concord University would be the place he truly called home. He took advantage of the opportunities that were presented to him, and according to him one of the best was the opportunity to work with, and give back to, fellow student veterans and veterans in the community. Steven is now a graduate of Concord and pursuing his dream expanding his own small business. It Starts With You. 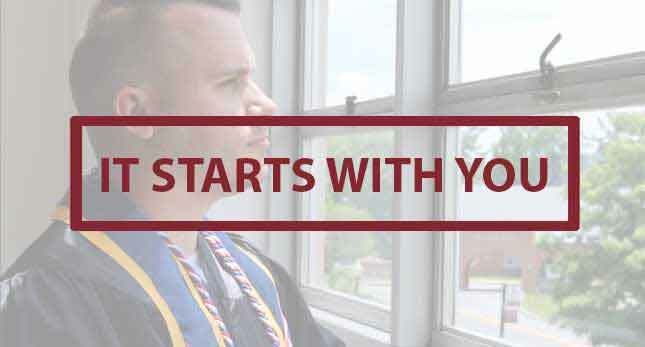 Chaudlier came to Concord University on full scholarship leaving him with no student debt. During his time at Concord he was a student athlete playing football for the Mountain Lions. Successful both on the field and in the classroom, he pursued a degree in Business Administration. He believed it would be a great degree to obtain due to the diverse nature allowing him to go into just about any field of work. Chaudlier loved the city of Athens, WV and the campus community of Concord. After graduation Chaudlier believed he was well prepared for life after graduation, he has had experiences at Concord that has shaped his life and learned life lessons that he will carry with him for the rest of his life. It Starts With You.